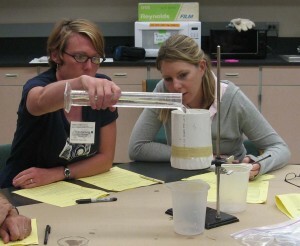 This summer OSU research faculty are offering free workshops for educators. Lunch provided. Limited funds available to support lodging costs for participants more than 80 miles away.